California law does not allow anyone above the age of 18 to text, call or send an email while driving, unless they are using a hands-free device. If you have not reached 18 yet, the restrictions are even stiffer; you are not allowed to use a wireless device whatsoever while driving. Exempt from this rule are on-duty emergency response personnel and anyone asking for help from the police or any other state or county agency during an emergency. 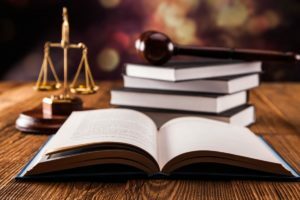 An attorney from the El Dabe Ritter Trial Lawyers law firm can be of assistance if you are wrongfully arrested in such situations. The law that prohibits motorists from texting while driving applies for smartphones, iPads, iPods, and other similar devices. You may however not be convicted if you were entering data into a mobile device to seek help from a state or county emergency response agency. If you are convicted for using a handheld or hands-free device to type a text or an email while driving a motor vehicle, you face the same penalties as someone convicted for making or receiving a phone call using a non-hands free device while driving. First-time offenders face a fine of $20 while subsequent offenses attract a fine of $50 each, on top of a penalty assessment of 260 percent at most. 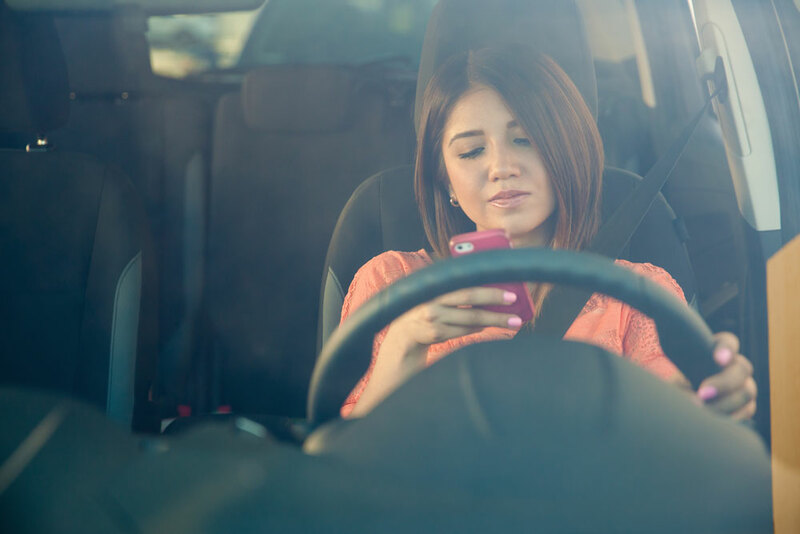 Distracted driving has been on an upsurge in California, especially among young drivers, which has attracted more attention from law enforcement officers in recent times. If you are arrested for texting while driving, you may need the help of a very good lawyer to evade the fines. What happens if you hit and kill someone with your car while text-driving? Can you face murder charges? Texting while driving can lead to bigger penalties than just the $20 and $50 fines. If you cause death or serious bodily harm to another driver, passenger, or pedestrian, chances are you could lose your driving privileges and/or liberty. 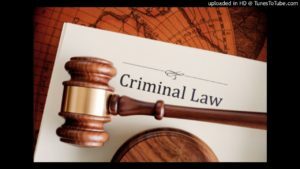 Killing someone will result in vehicular manslaughter murder charges, which encompass a range of other offenses such as driving in an unlawful way, driving dangerously, or deliberately causing an accident for financial gain. You cannot face vehicular manslaughter charges if you didn’t kill someone. 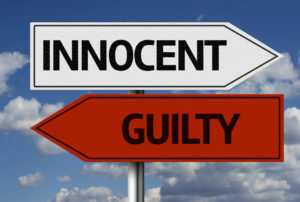 In California, vehicular manslaughter is a wobbler offense, meaning the prosecutor has the choice on what to charge you with – a misdemeanor or a felony. Your criminal history and the facts revealed by the investigation on your case will typically influence the prosecutor’s decision. For misdemeanor charges, convicts face up to a year behind bars. Felony vehicular manslaughter charges, on the other hand, carry a penalty of 2-10 years in jail. Additionally, the family and dependents of the person you killed could sue you civilly for wrongful death. This will be an independent case that can set you back thousands in damages. Fatally hitting someone with your car while texting is a serious offense that has serious repercussions in California. Ensure you have a good lawyer by your side to increase your chances of a minimum penalty following a conviction.